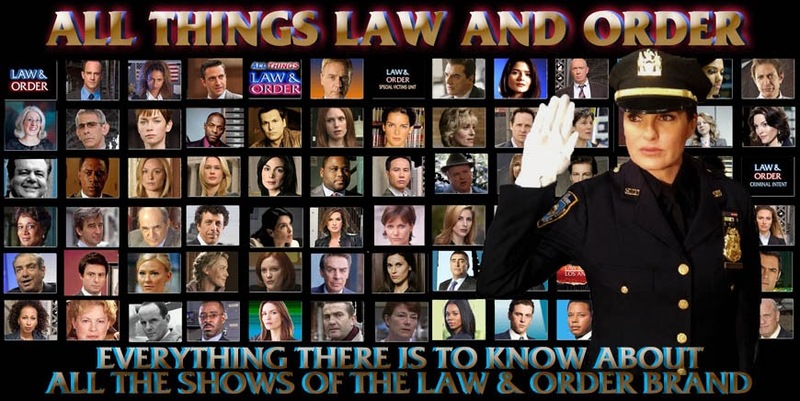 This is fantastic news, I love Raul as Barba, and great to see the Goren happy dance again! Raul Esparza brightened every scene in every episode he was in this past season. So glad he was signed as a regular. I hope we get some details about Barba's personal life in season 15. So super excited! What great news! I adore Barba and Raul! So glad he will be back! I guess WL listens to fans after all. I assume SVU is on a limited budget. Does this mean one of the regulars like Munch is getting the boot? Munch being a regular is a joke anyway, since he didn't even appear in half of the episodes!